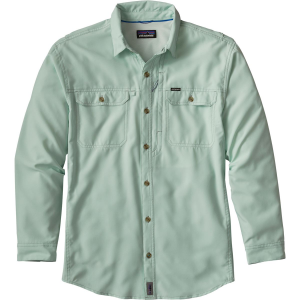 The sun isn’t worth a second thought when you have the Patagonia Men’s Sol Patrol II Shirt covering your back. Whether you’re casting to bonefish or brown trout, this shirt will keep you protected from the sun’s rays with UPF rating of 30 and will help keep you cool with mesh-lined vents at the back, sides, and arms. 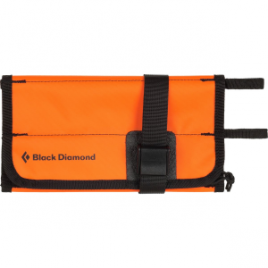 Roll-up sleeves can be secured with a tab for when you’re releasing fish after every other cast, and the double-layer collar can be popped up to protect the back of your neck, just in case you decided to cut your mullet.